I’m a wine person. Despite this, I can admit that I may have somewhat put sake on the back burner when it comes to getting my knowledge up to snuff. So, I want to know…what do I really need to know about sake to be proficient in this category and how do I make good choices when selecting the right sake for the right meal or occasion? I really need to break it down and get a better grasp on this versatile beverage that has been consumed for thousands of years. What are the components of Sake? When it comes to sake ingredients, there’s a short list – rice, water, koji and, in certain styles, brewer’s alcohol. It only takes a few ingredients to make sake of pure quality. The addition of more than rice, water and koji indicates a lesser quality sake. You can imagine just how important each component involved in making sake is. 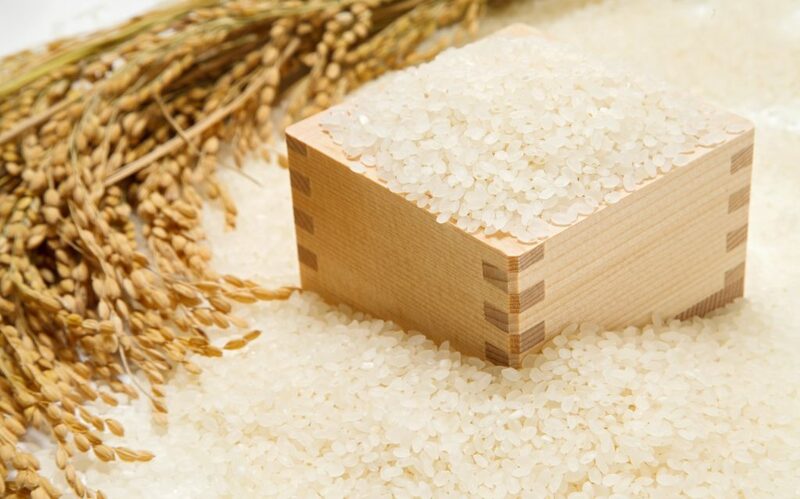 There are specifically designated varieties of rice that can be used to produce sake. The general term for those types of rice is sakamai. 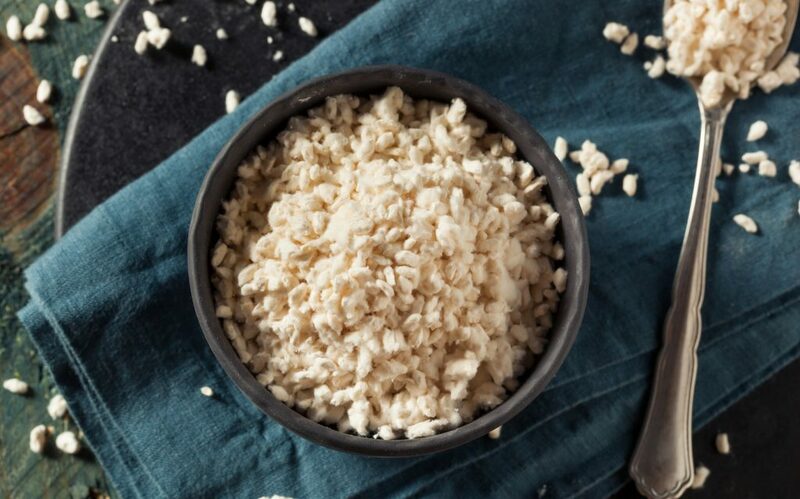 Sakamai is a larger grained rice (roughly 25 percent larger than table rice) with shinpaku – an opaque white portion in the middle of the grain. There are over 60 classified sakamai. Certain parts of Japan have earned a reputation for being the best regions for growing types of sakamai in the same way that say, Burgundy has a great reputation for growing Pinot Noir and Chardonnay grapes. Some of the most famous sakamai are: Yamadanishiki, Gohyakumangoku, Miyamnishiki, and Omachi. To give you an idea of the characteristics a specific sakami may possess, Omachi tends to produce a Sake with very high acidity, combined with an herbal sweet green pea character. I’ve heard sakes made with Omach compared to Grüner Veltliner by sommeliers. The best examples Omachi come from the prefectures of Okayama, Hiroshima. Koji is mold! A sweet, fragrant mold. 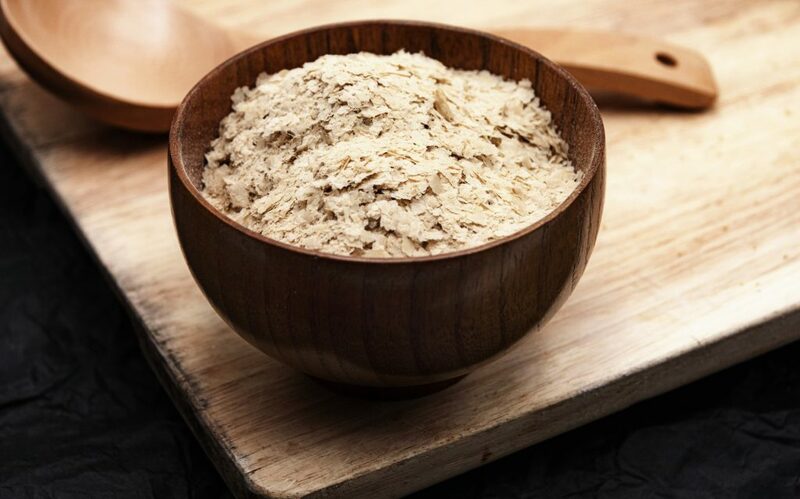 More specifically, koji is a special mold called Aspergillus oryzae that can convert the rice starch into a fermentable sugar. Rice, just like barley, cannot be fermented unless it is first converted to sugar. 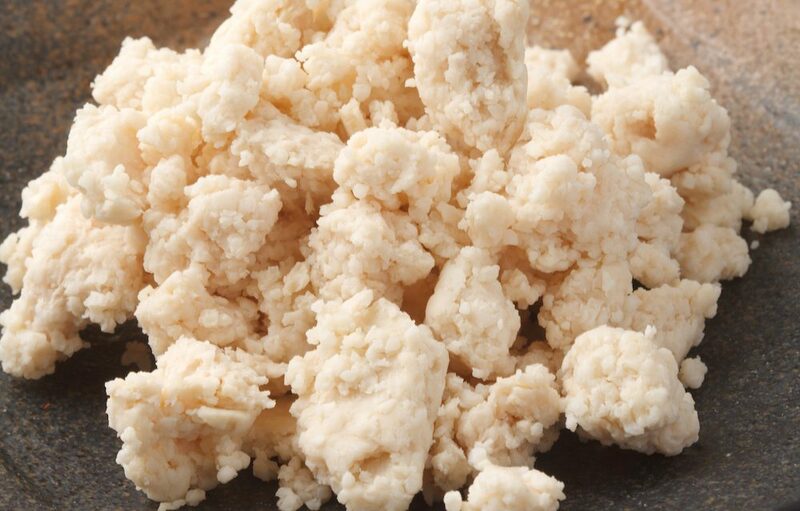 So, koji fungi must be cultivated on the steamed rice before it can go through fermentation. Japan receives abundant rainfall; 60 percent of the country is covered in forests, and water is naturally abundant. The Japanese take their water seriously – you can find bars that specialize in extensive water selections! Sake breweries, or Kuras, actually depend on the right kind of water to make the best sake possible. The Japanese go out of their way to set up their breweries in locations with ideal natural water sources. What makes good water for sake? 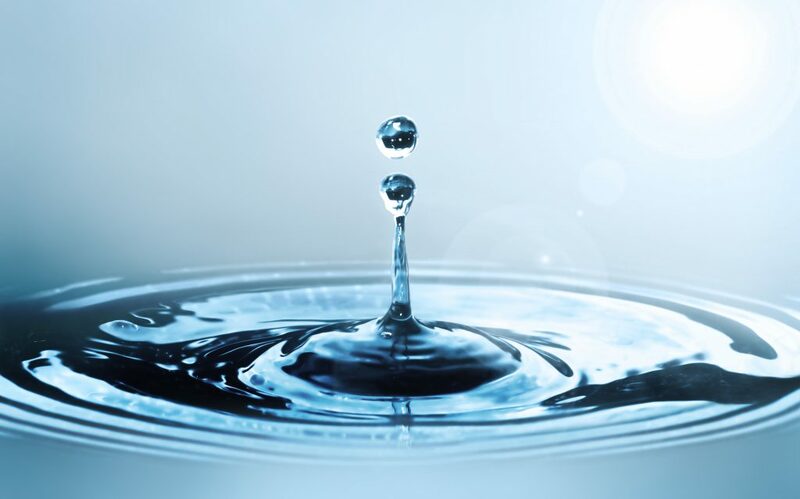 The best water sources for brewing sake in Japan have water with less than .02mg/L of both iron and manganese. Minerals that are good for sake production are magnesium, calcium, phosphates, and potassium because they work well with yeast and koji. Minerals such as iron and manganese contribute negatively to sake quality and cause it to age prematurely. Most Kuras utilize the pure, untreated spring or well to make their sake so the natural composition of the water is very important as a raw ingredient in sake. The sake-master must select a yeast. We know that in winemaking that yeasts can affect fragrance and flavor. The same applies in sake making. Each sakamai has its own unique flavor character, and different types of yeast will work with the sakamai to enhance and color the flavor palate. 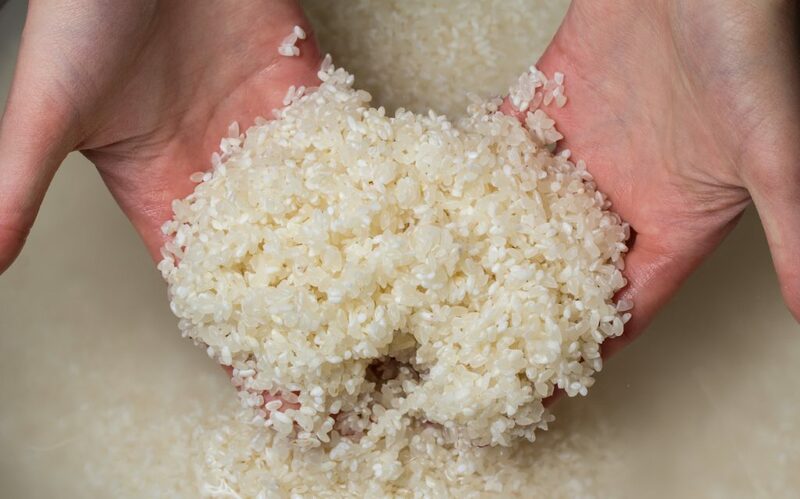 The rice needs to be polished, washed, steam-cooked and cooled. Milling or polishing the rice removes outer impurities. Milling takes anywhere from 15 hours up to 72 hours, in some breweries. Milling the rice finely grinds away the outer portion of the rice, making it smaller. The smaller the rice is, the more premium it is seen in the marketplace. The moromi is a main mash. The shubo is added in three additions, each one larger than the other, which is called sandan-shikomi. Adding the shubo in stages allows the yeast time to multiply and go to work fermenting. If the entire amount of shubo was added at one time, the yeast would become too diluted and fermentation would slow down or completely cease. Ready, set, start your shubo! Now its is time to start the shubo or seed mash (Shubo means ‘mother of sake’). Koji is then combined with yeast and water to start the seed mash and fermentation begins. This mash is used as a starter for the main mash. 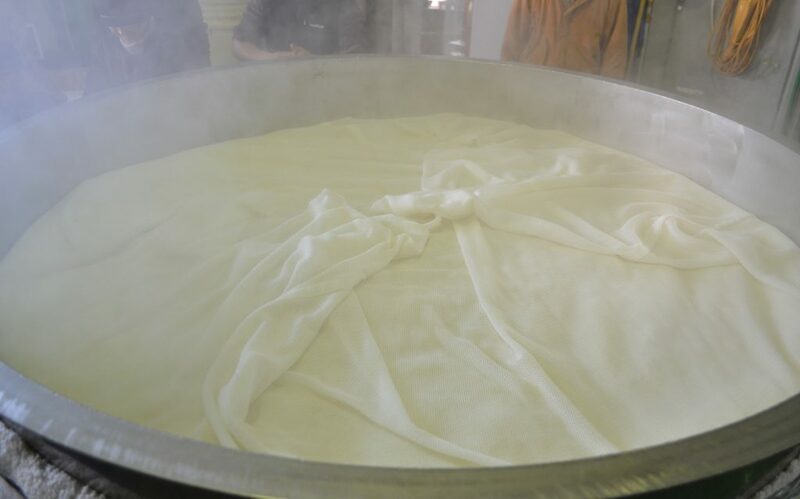 After the fermentation cycle is done, the moromi is filtered with a cloth and undissolved rice and yeast are removed. Next, the aim is to take that cloudy sake and make it clear with sedimentation and filtration. The last step is to pasteurize the sake at temperatures between 60 degrees Celsius and 65 degrees Celsius. This sterilizes the sake and kills any enzymes that could continue to change the character of the flavor and color in bottle. Typically, sake is aged six months to a year, but it can be consumed very fresh. That style of sake is called shinshu; many lovers of Riesling and white Burgundy claim that shinshu is one of their favorite styles to drink because it is so clean and pure. The two basic types of sake are “Ordinary” Sake and “Premium” Sake. Ordinary Sake is called Futsushu and is often packaged in large boxes before being baked and served warm at restaurants. I’m learning that this is not the sake I want to be drinking unless I don’t mind dealing with a hangover. I should be reaching for Premium Sake, which comes in two styles: Junmai or Honjozo. This is pure rice Sake made from rice, water and Koji. This Sake must have a minimum Seimai Buai of 70 percent. No other additives may be used. (Jun means pure – Mai means rice — Shu means Sake). 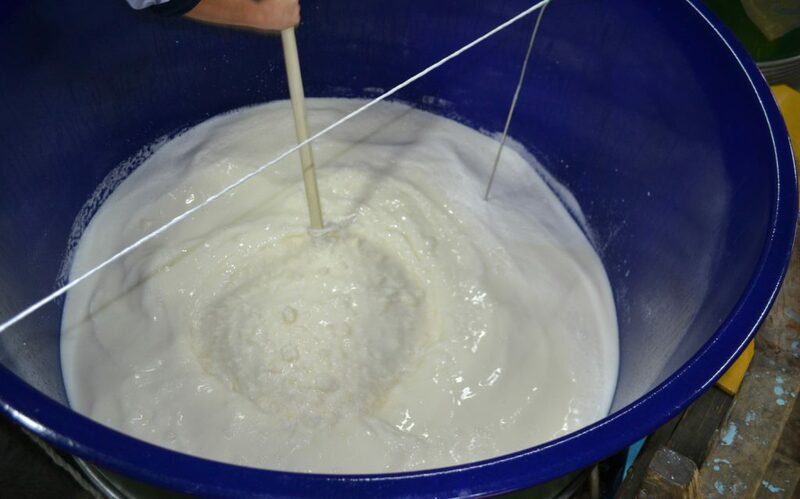 This is pure rice Sake with a small amount of brewer’s alcohol (ethanol) added to the fermentation. The alcohol must be added during fermentation and is limited to 25 percent of the total alcohol by volume. It must also have a Seimai Buai of at least 70 percent. This style of Sake is lighter and more fragrant than Junmai-shu. Hakutsuru is one of the oldest sake producers in Japan from the Nada district of Kobe, a leading sake production area known throughout Japan. 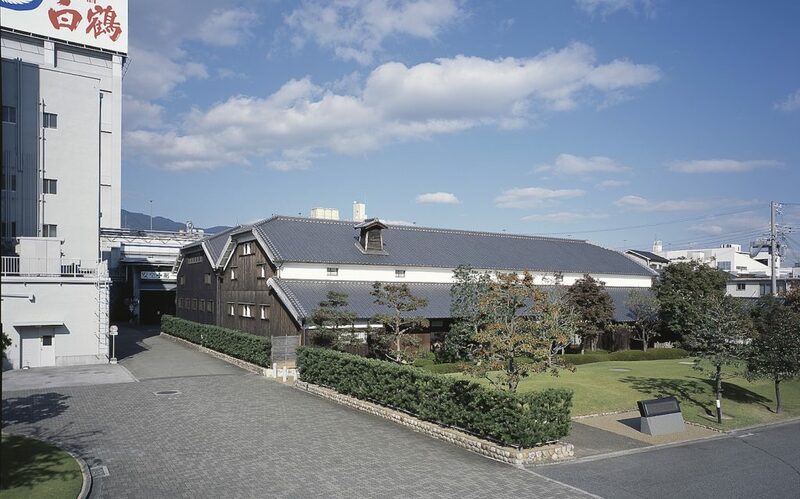 Hakutsuru has cultivating sake since the inauguration of the company in 1743 and are famous for preserving tradition while embracing advancements to achieve the highest level of purity in sake production. Since I’ve learned just how important water is for sake production, it is not a surprise to me that Hakutsuru have their own excellent water sources including pristine spring water from Mt. Rokko, and the famous Miyamizu located in Nishinomiya. This, in addition to advanced brewing technologies, allows Hakutsuru to make a wide variety of excellent sake, from Futsu to delicate and exclusive Junmai Daiginjo. Hakutsuru earned its place on the world stage by being exhibited at the 1900 Paris World Fair. 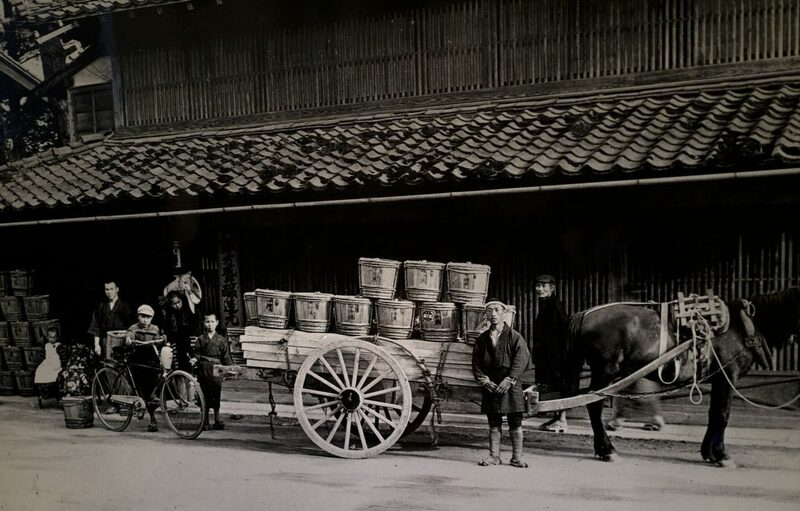 Since the 1900’s, Hakutsuru has continually grown from a single brewing facility to three, with one solely dedicated to hand crafted Daiginjo and exclusive limited releases. Hakutsuru is currently the world’s largest sake producer. Skills of “Tamba-Toji” (master Sake brewer) have been the backbone of Hakutsuru’s traditional Sake-making for more than 260 years. “Tamba-Toji” are “Sake-making artisans” who come from Tamba region to Nada region and stay for wintertime Sake-making season. These master sake brewers have inherited ancient expertise and know-how of traditional Sake-making from their ancestors. While inheriting these traditional techniques, Hakutsuru scientifically advances the “Sake-making” and searches for new ways to advance Japanese Sake. So, what should I drink? These are high quality sakes. Always served cold or room temperature. Never cooked! Toggle over the links below to discover more. “SHO-UNE” (Soaring Cloud) Junmai Daiginjo Sake is purely rice-based refined Sake brewed by the highest-quality rice and water using traditional skills and state-of-the-art technology. This sake pairs perfectly with rich and salty dishes. JUNMAI DAIGINJO is Made with rice polished to at least 50 percent, sometimes much more. Junmai Daiginjo sake is created using only rice, water, koji and yeast. An ultra-premium sake grade. “Excellent Junmai” is brewed in Japan using a 250-year-old traditional technique which creates a mellow flavor and rich mouthfeel. It is a very versatile sake for food pairing and one of the best values around the market. Nigori style sake is coarsely filtered to allow flavorful and aromatic sediments to remain, creating a creamy cloudy beverage. Sayuri means “little lily” in Japanese; this makes sense because the sake is very floral, showing notes of cherry blossom with creamy texture and smooth finish. A NEW STYLE OF SAKE – Sparkling! Lightly sweet and full of bubbly vibrancy, sparkling sake is a slightly alcoholic blend of fruity and floral notes, punctuated by a cold and crisp effervescent fizz. This festive sake shows tropical fruits, banana cream, hazelnut, vanilla and honeycomb with floral, fruity and mellow rice aromas. Pair with cured meats, fruit, spicy Thai noodles, pizza margherita and sushi. This is a Junmai sake – A pure sake made only from rice, water, koji and yeast. Junmai sake does not have a milling/polish requirement and no other ingredients may be added. Fruity yet dry in a classic Japanese style. Aromas of sweet rice, nuts and barely-ripe pear, with green melon, young coconut and light cream on the palate. Vibrant, light, fresh, and smooth. Pair with fresh and aromatic food – salads, sushi, shellfish, croquettes and Swiss cheese. Junmai Ginjo is pure sake made with rice polished between 51 and 60 percent and only the core junmai ingredients of rice, water, koji and yeast. A super-premium sake grade. This is flowery fragrant sake with silky, well-balanced smoothness. Pairs well with light and slightly salty dishes such as sashimi, edamame, tempura, sautéed vegetables, and steamed clams. Often times “futsu” is presented as a basic table sake, but it can also be crafted into a fine expression despite an inferior milling/polish rate. This everyday drinking category makes up over 80% of the entire sake market, and there are no rules for production. 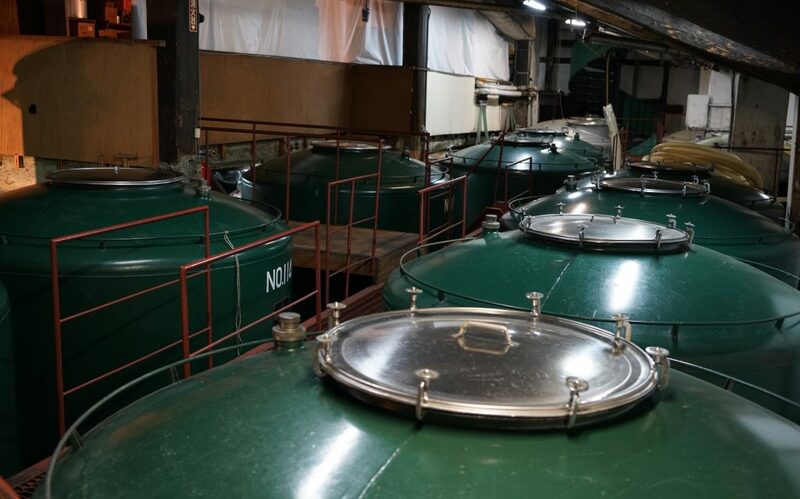 The point of futsushu is “value sake” so the brewers use regular rice and distilled alcohol to lower costs, and automation is used in most large breweries. These sakes are made to be very drinkable. This premium futsu is light, exhilarating and crisp with hints of citrus and earth. Everything from the ingredients to the bottling process are all USDA certified organic. Can be enjoyed slightly warm or chilled. Pair with lobster, avocado, or soba noodles. 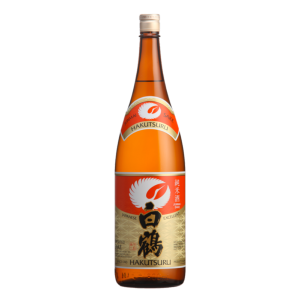 Hakutsuru Plum Wine is a pleasing fruity plum aroma characterizes this semi-sweet wine with slightly tart, bright and tangy notes. A perfect aperitif or dessert wine. There’s a whole world to discover with Sake. It is a lot like wine. I’ve found that there is so much more to learn and dig into when it comes to terroir, ingredients history, tradition and style! But this is just my foray into the historic beverage. Kanpai! Cheers and enjoy your own sake journey. Singer/Songwriter Danielle McKee left home town Toronto as a young woman headed to Hollywood. She came for the music but stayed for the wine business. After a career as a backup singer for Nelly Furtado and a solo artist for TV and film, Danielle found herself lured away from the microphone to wine sales; the microphone’s loss was the corkscrew’s gain. 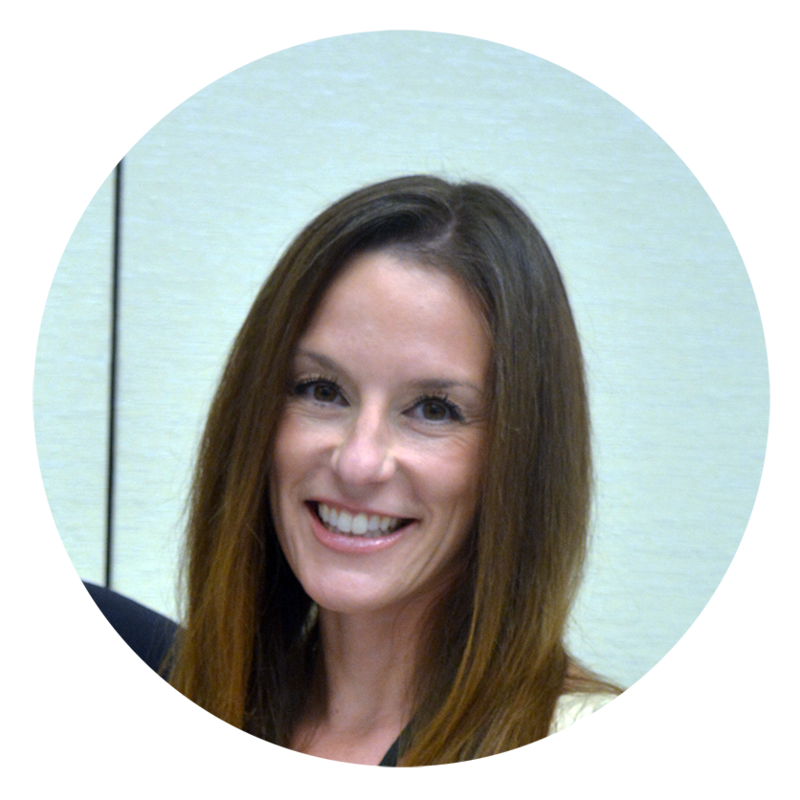 Danielle has established a strong reputation with the Los Angeles wine buying community, spent time with the Court of Master Sommeliers, and even managed to perform on stage occasionally.